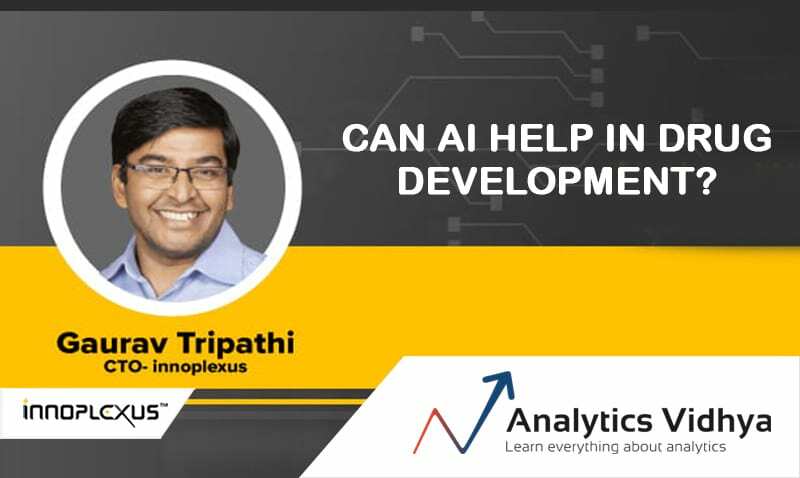 This is the talk given by Innoplexus Co-founder & CTO, Mr. Gaurav Tripathi at DataHack 2018 – an event by Analytics Vidhya. 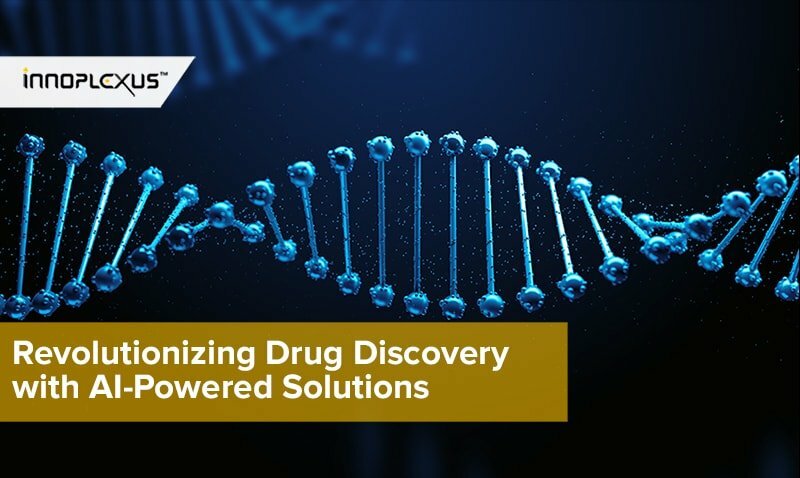 Lot of analytics companies from silicon valley to budding startups are targeting to solve the problem of drug discovery to suggesting prescriptions. But would you really trust a cancer medicine suggested by a software program? 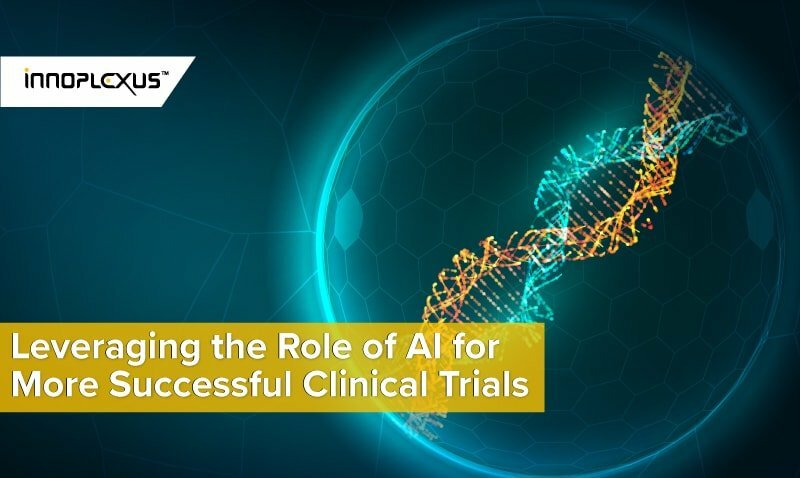 AI today is at a level of doing lower cognitive tasks such as aggregating numbers, finding patterns, suggesting correlations rather than understanding human level intelligence of thoughts, implications or emotions. 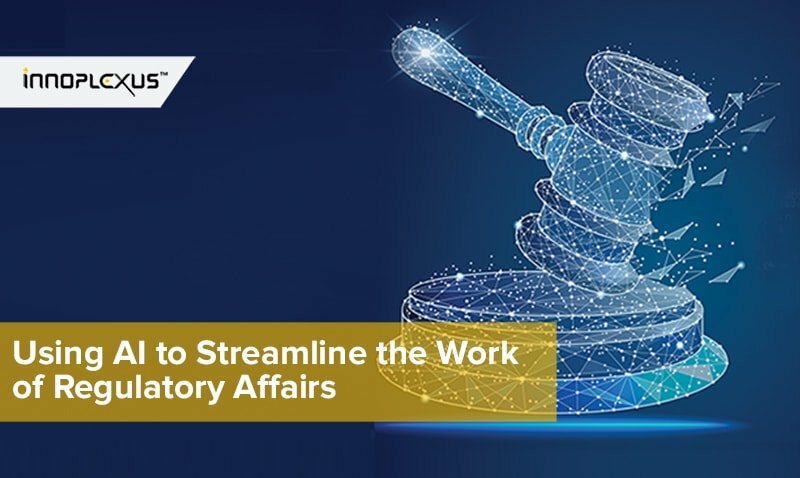 That is why it should be used to solve the time-consuming and mundane problems leaving the quick and theoretically complex decisions to the judgement of the experts such as doctors, making it win-win for everyone. 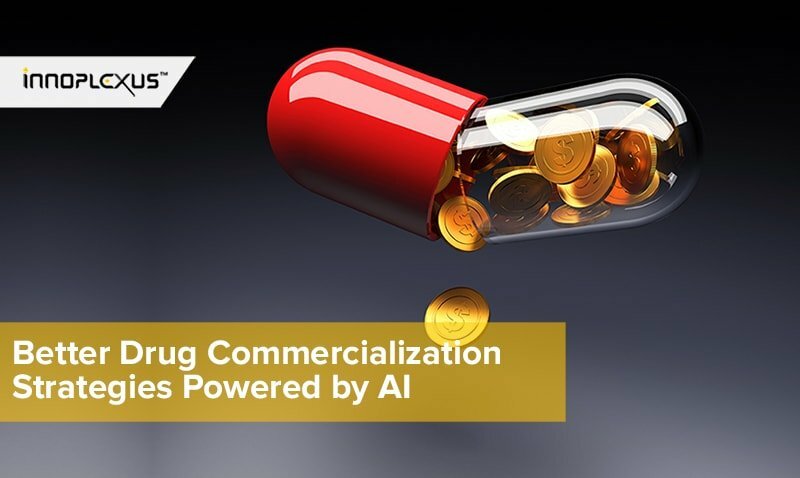 Here, Gaurav would talk about three AI technologies Innoplexus has developed to cut down drug development time at all stages and how should one pursue the field to facilitate traditional institutions for patient care. This video originally published on youtube channel of Analytics Vidhya.